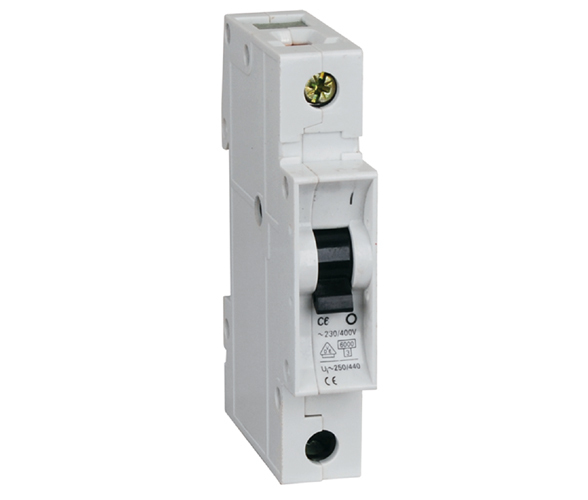 K series mini circuit breaker is mainly suitable for overload and short circuit protection. 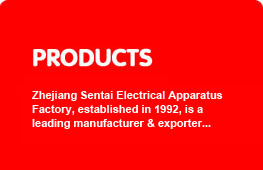 It is especially used for illumination and distribution in industry and commerce. It is light in weight, reliable in performance, high breaking capacity, etc. Its frame and parts adopt plastics of high inflammable resistance and shock resistance for long service life. 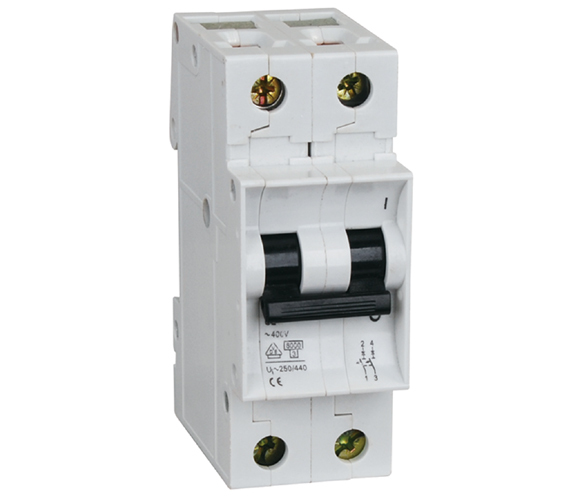 It is mainly used for overload and short circuit protection within the circuit of AC 50/60Hz, rated voltage of single pole up to 240V, two, three or four pole up to 415V. It can also be used for and unfrequent switchover of the circuit and illumination under normal conditions.